I’ve never seen it but a quick look at its website reveals bizarre stories of a woman who drinks air freshner​s​ (yes, you read that correctly) and a guy who is addicted to looking like Justin Bieber. My addiction is nowhere near as strange or unappetizing. 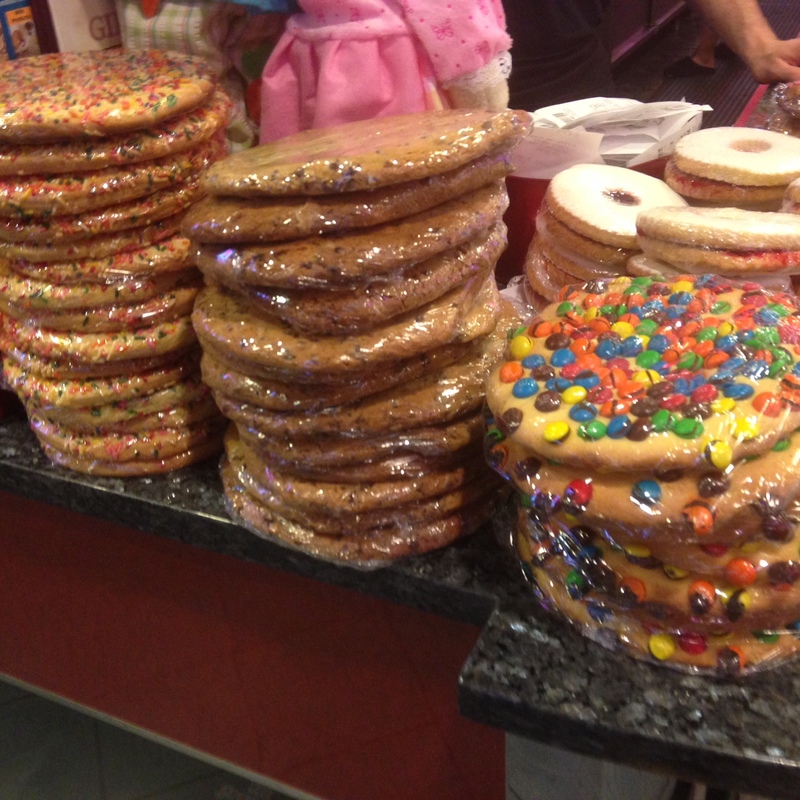 Nah, my addiction is to these monster cookies the size of a car steering wheel that are on sale the Jefferson Diner in Hopatong, N.J. 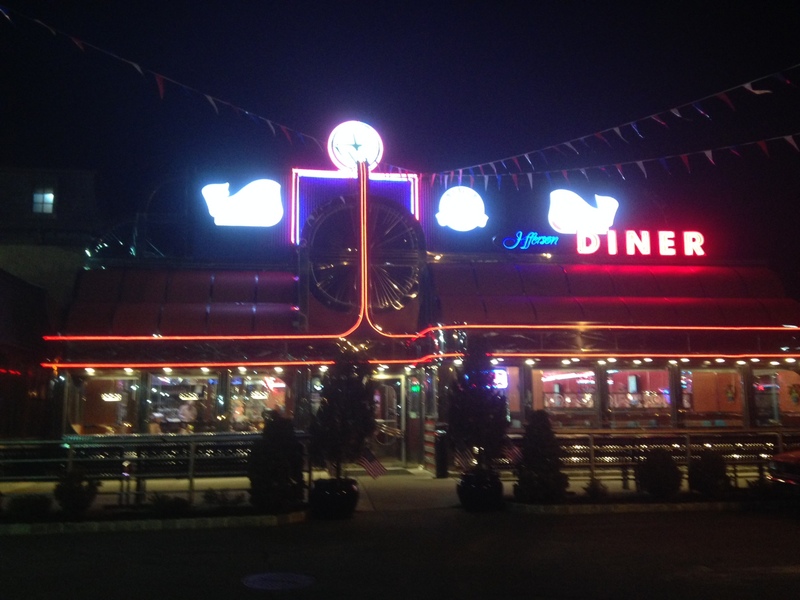 This place is right along my commute home from New York City, and with its bright neon-lit signs and gleaming chrome exterior, it calls to me practically every night. “Come, stop in, and buy a cookie,” it whispers. 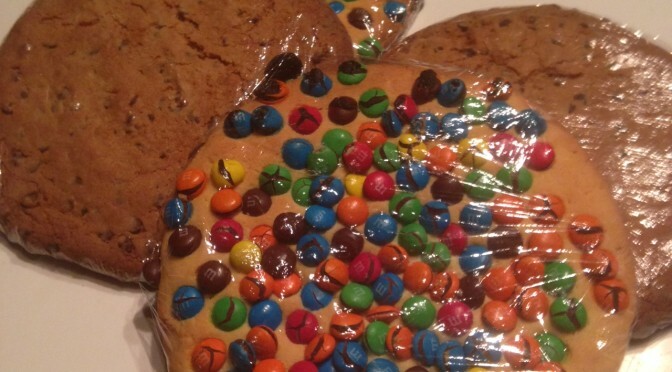 And there, on the counter, are three varieties of cookies: Chocolate chip, sprinkles and my new favorite, M&Ms. 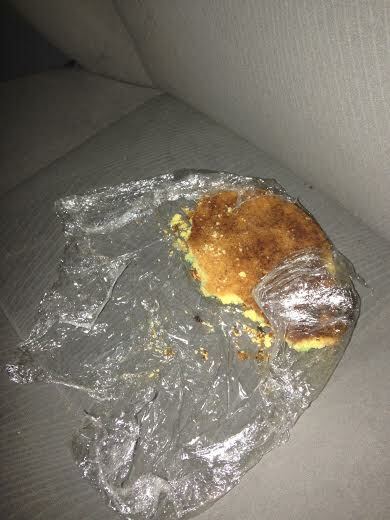 ​​I plunk down my $3.50 (worth every cent), carefully unwrap the cellophane covering, and snap ​one ​piece off at a time on my drive home​ as I happily listen to my podcasts. It is a guilty pleasure and they are so yummy! What are your guilty pleasures? What indulgences do you partake in? ​Do you have any strange obsessions?